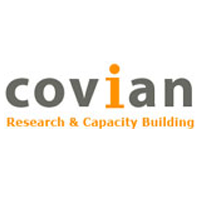 ORLANDO, Fla. — Covian Consulting, which assists agencies and community based organizations with development of effective research, evaluation, communication, policy and staff development programs, has been selected by the Children’s Services Council (CSC) of Broward County to be part of their trainer cadre. Maritza Concha, PhD, president of Covian Consulting and her team will represent CSC as a source expert and work in collaboration with CSC’s training department to enhance the skills of professionals who work with children in Broward County. Dr. Concha said her firm was selected to train professional service providers in Health Beliefs ‒ making them aware of the beliefs and practices of individuals in diverse populations that affect their health ‒ which must be studied in order to provide and care optimally for children and persons of various cultures. Dr. Concha said her firm was selected for their experience in development of culturally competent programs and evaluation. The work is to begin this month and run for 18 months through September 30, 2018. 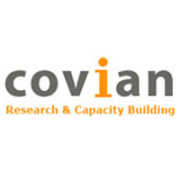 A client company of the University of Central Florida Business Incubation Program, Covian Consulting is located at Central Florida Research Park in East Orange County.